Hello lovely people and Happy Friday! Are you ready for the long weekend? I know I am. We have a food/recipe post today. Yay! I like experimenting with food. What that means these days is making whatever I have in my fridge and pantry work. 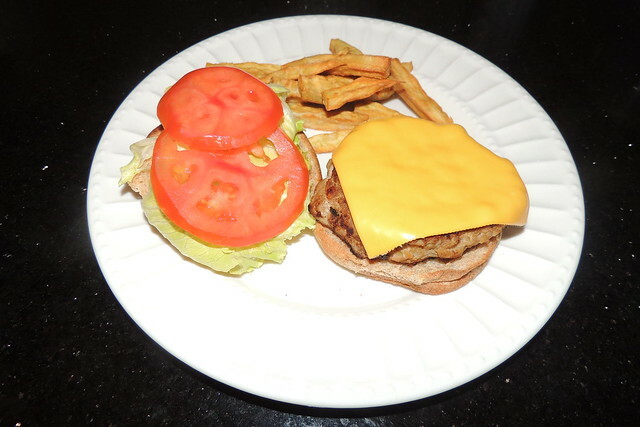 This is not my first burger recipe on the blog. 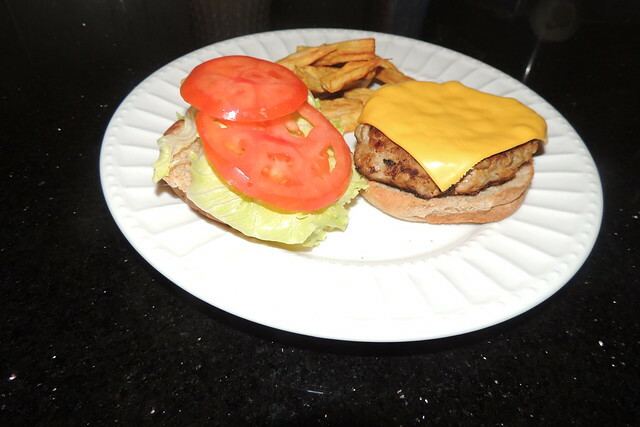 You can see the other here, also a turkey burger. For this burger, I wanted something different with a new flavor so I added a few new things I usually wouldn't in my regular burgers. The corn flakes crumbs was a substitute for bread crumbs which was what I had initially thought of, but since I had none on hand I used corn flakes. I've used it for breaded chicken multiple times, so I figured it should work just fine and it did. 1. 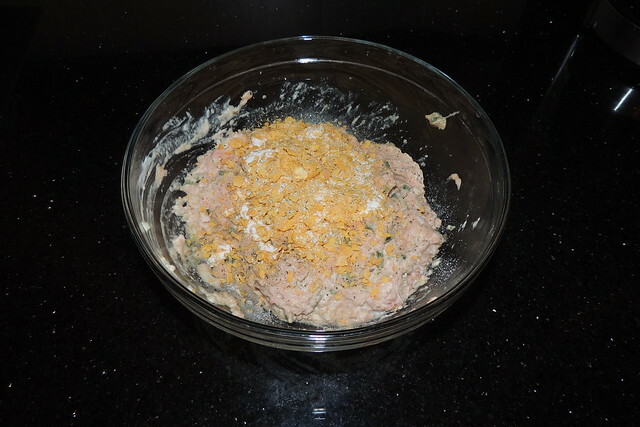 Combine chopped jalapeno pepper, onions, teriyaki sauce, sour cream, mayo, ground turkey, corn flakes crumbs, salt and pepper. Mix all ingredients till well blended. Mold into four patties. 2. Heat 1 tbsp. olive oil on a skillet on medium-low heat. Cook burgers about 7-8 minutes each side or till well cooked through. 3. 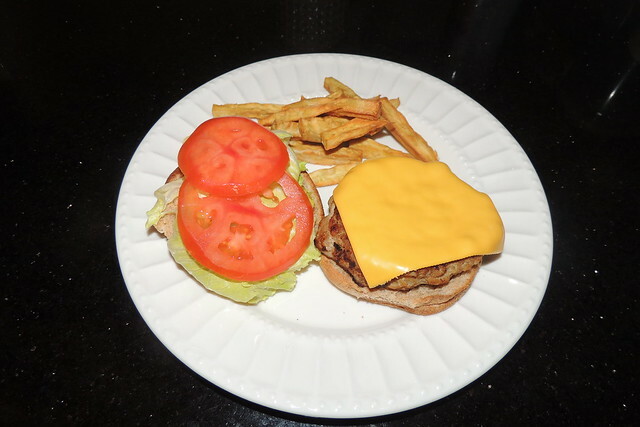 Serve on a bun with tomato slice, lettuce and cheese with a side of sweet potato fries. Enjoy! P.S Don't forget the check out this post here and send me your questions/suggestions.